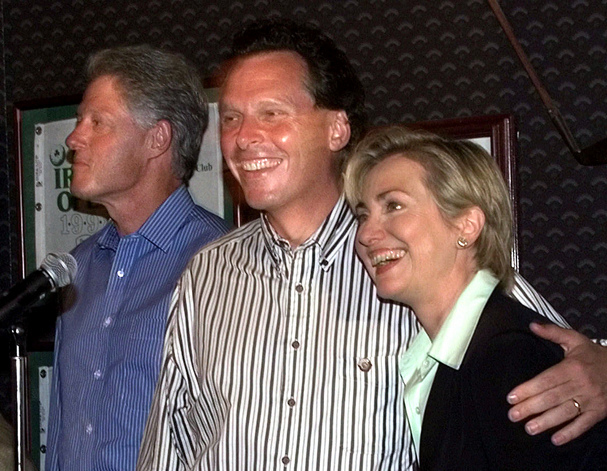 On September 2, 1999, history was made when President Bill Clinton & First Lady Hillary Clinton visited Mulrooney’s to raise funds for Mrs. Clinton’s Senatorial bid. It is the first – and only time a Syracuse bar has hosted a sitting President. As we all know, Mrs. Clinton won, and we like to think it was the luck of the Irish that Mully’s granted her.